In a recent patch for Overwatch, Blizzard addressed issues with certain heroes, fixed a plethora of bugs and introduces new control map. The latest patch introduces new changes to particular heroes that will certainly affect how they are played. To begin with, Ana players will enjoy higher precision of the Relatively Aim Sensitivity While Zoomed when using Biotic Rifle. The slider can be toggled in the Options menu. Currently, when two charging targets hit each other, they both fall down and are briefly stunned. You can see this interaction with Doomfist’s Rocket Punch and Reinhardt’s Charge abilities. Brigitte’s Shield Bash previously wasn’t included in this group, which meant that if she used Shield Bash against these other abilities, she would generally stun them and not be affected herself. This change makes it so if she uses Shield Bash against Charge or Rocket Punch, both players will be knocked down. Reinhardt is receiving an update that is supposed to make Earthshatter more “predictable and effective”. The ability will now consistently hit enemies near walls, while it will no longer damage those who enter the damage cone after the wave has passed the area. Additionally, Earthshatter will not damage enemy players who are behind barriers, even if the barriers are dropped or destroyed after. The final tweak comes to two of Widowmaker’s abilities. Grappling Hook will allow the retention of momentum when players used to surfaces without a ledge. Widow’s Kiss receives the same update as Ana’s Biotic Rifle, allowing greater precision when Zoomed In. 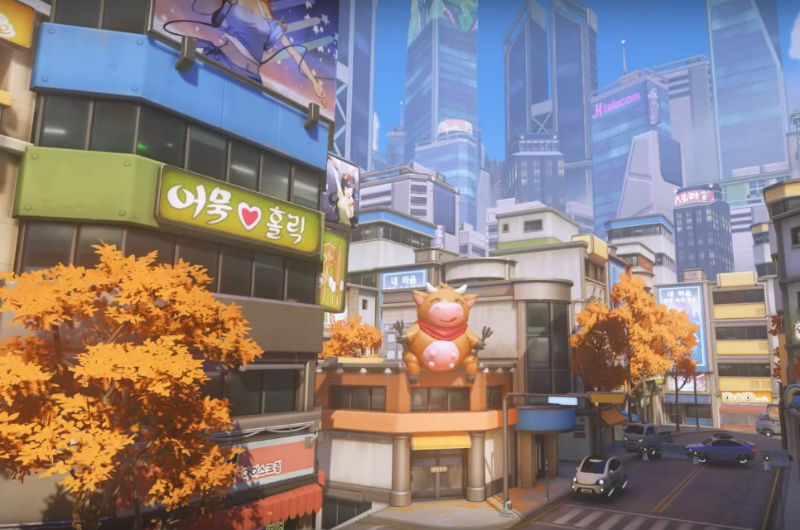 With this update, Overwatch players are also treated to a new control map – Busan. The new map is themed around the actual city in South Korea and it features different and diverse environments. One section of the map includes a classic Asian district, with many beautiful temples and gardens, an urban section called Downtown, and a MEKA Base which seems to be the focus of the map. The new patch will also fix a good amount of bugs. For, example, the bug on PC that delayed the selection of options on the Communication Wheel when using a mouse has been resolved. Furthermore, Doomfist’s Seismic Slam will no longer be canceled when using Symmetra’s Teleporter. Reaper’s Shadow Step will now properly go on cooldown when it is interrupted. 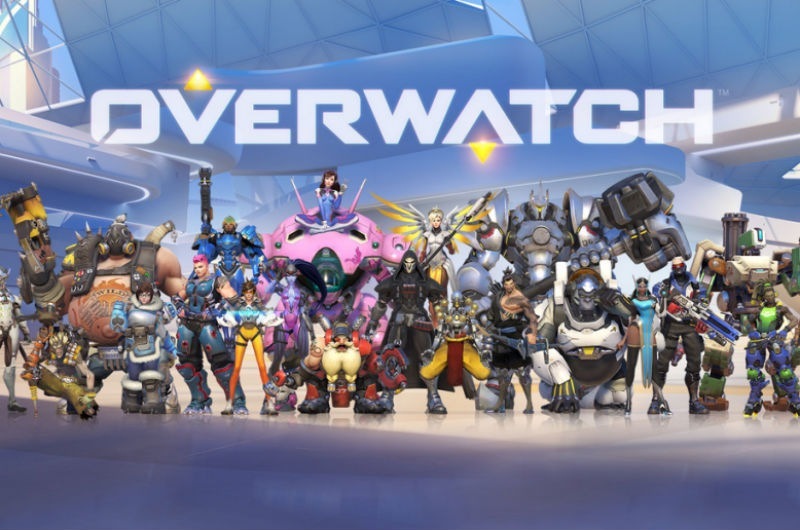 These are only a few of the bug fixes and since we can only list a few of them, we recommend that you go to the official Overwatch website and check them out for yourself.